DSQ Surveyors recently connected to PM262 during a survey at Warra in the Western Downs Region. 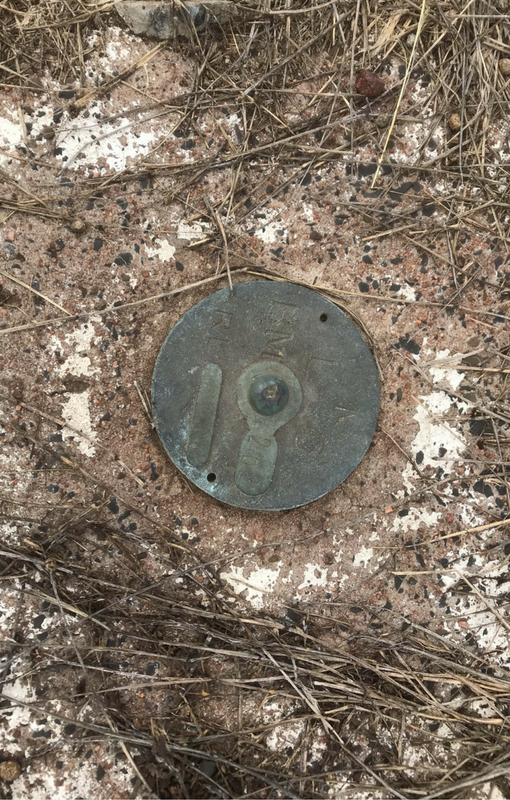 This Permanent Survey Mark was installed in 1956 under the Survey Coordination Act 1952 and is in very good condition, considering its age. Interesting to note the letters “L.O.” (Lands Office) inscribed on the plaque. The former Lands Office was a predecessor to the current Department of Natural Resources and Mines.